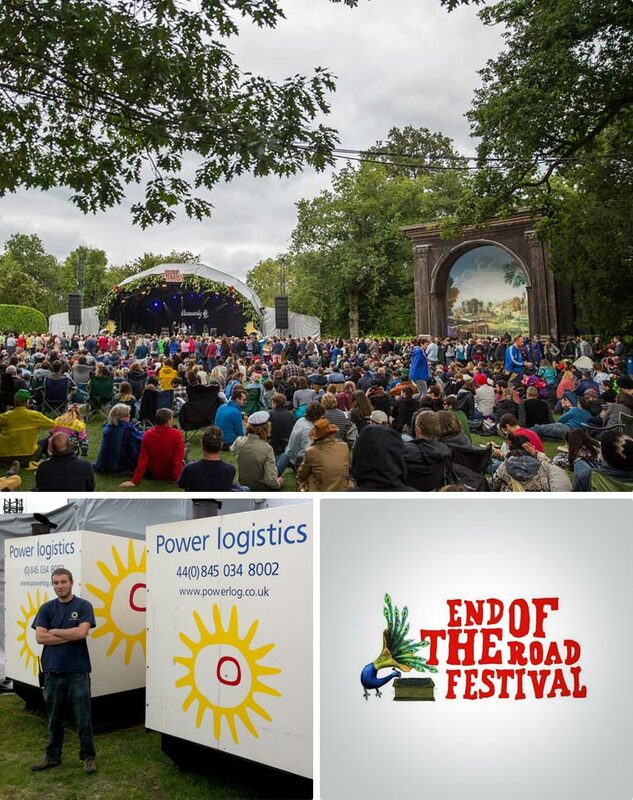 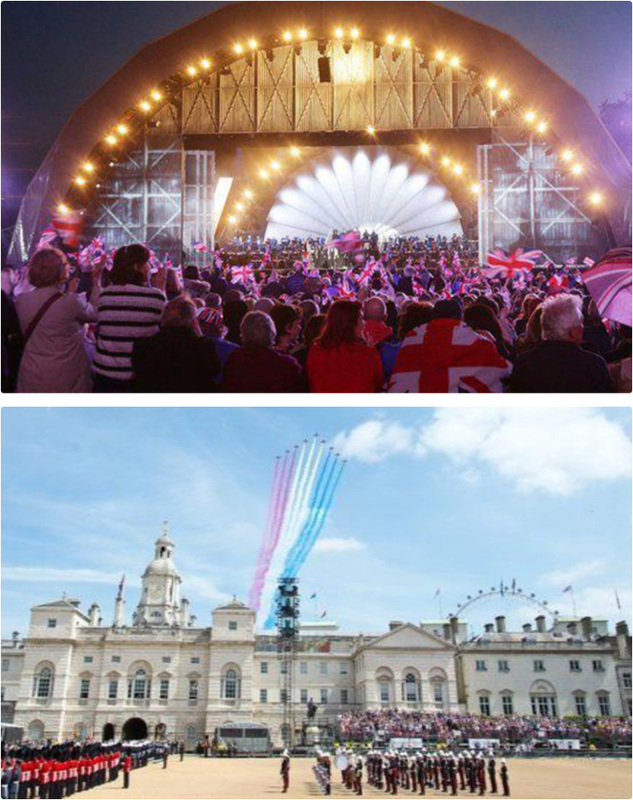 Power Logistics provided all stage, site and broadcast power for a 1940’s themed concert and Parade held on the 9th May in Horse Guards Parade on the to celebrate the 70th anniversary of VE Day. 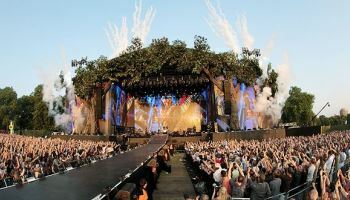 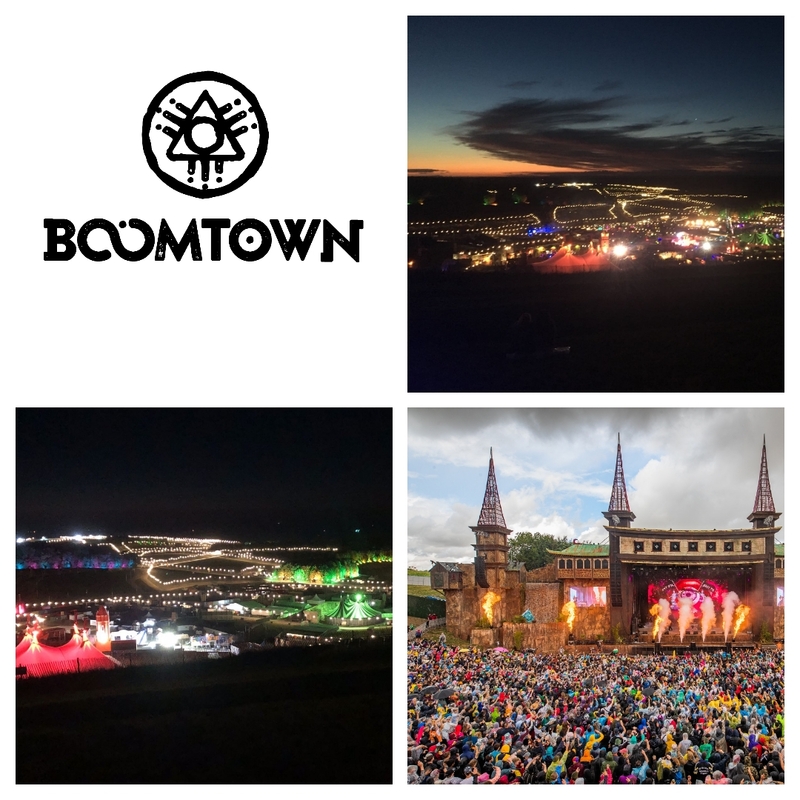 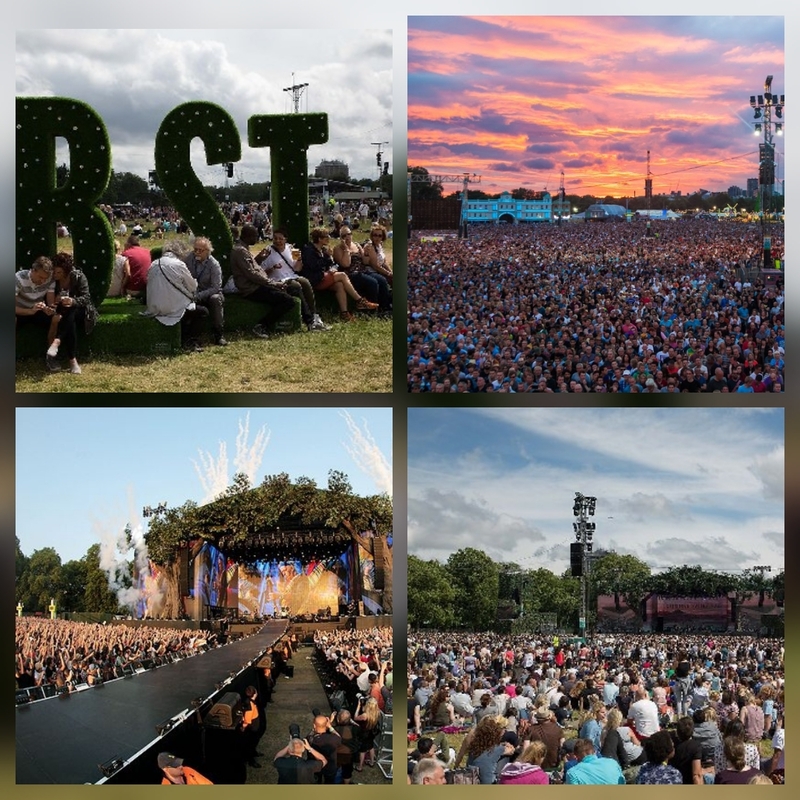 Working with Live Nation’s Special Projects division and H-Power the Power Logistics’ team designed and managed a complete power solution to ensure the successful delivery of both events, televised by the BBC. 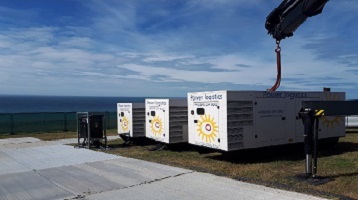 Onsite from 1st May – 12th May the installation included 10 generators, ranging from 100 – 500kva, floodlighting for around the site and all cabling and distribution equipment. 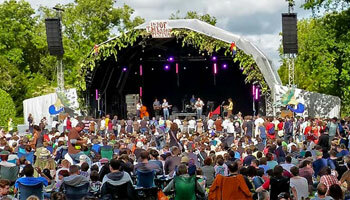 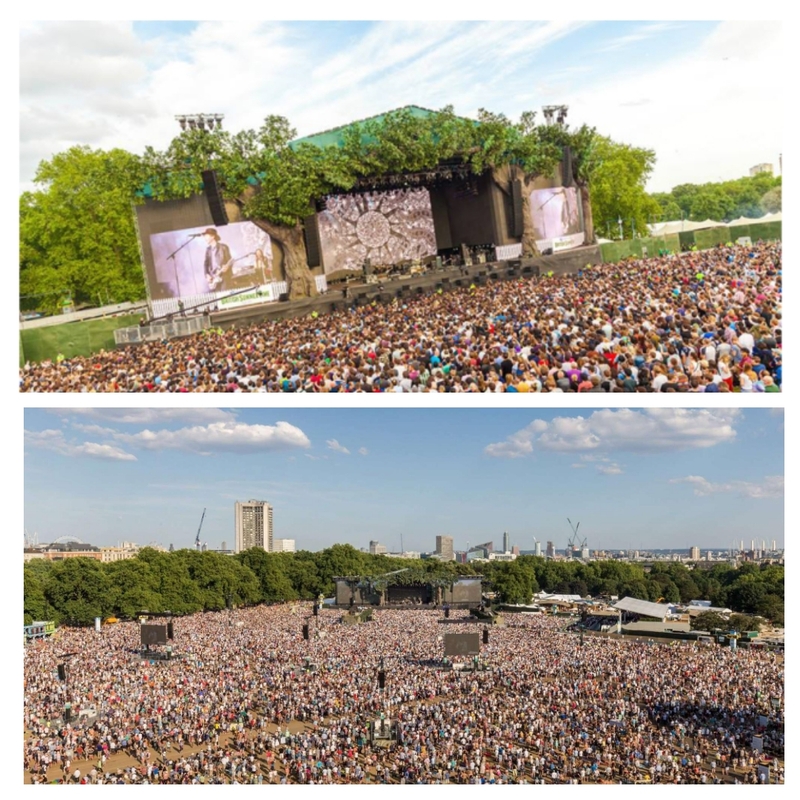 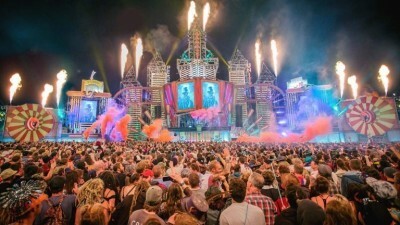 In addition there was a specific requirement from the organisers to provide ADA compliant cabling ramps throughout the site, more than 200 metres were needed in total, with the majority in use from the stage to the seating area.